Books have always played an important part in Anselm Kiefer's work, as a subject matter, as an artistic form, or all in one. "Anselm Kiefer. Bücher" is an anthology of published and unpublished artist's books. German text. Schirmer/Mosel. Edition Heiner Bastian. 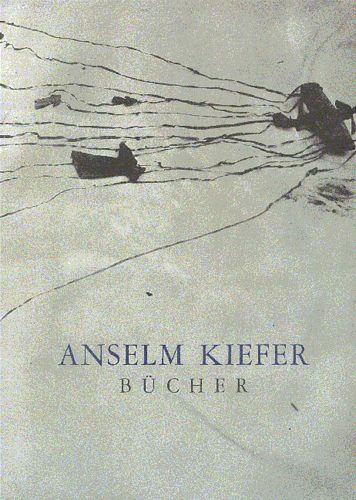 Edited and with an introduction by Heiner Bastian; with a text by Anselm Kiefer. 88 pages, 72 color plates, 14 illustrations, 23 x 30 cm, hardcover. German edition.